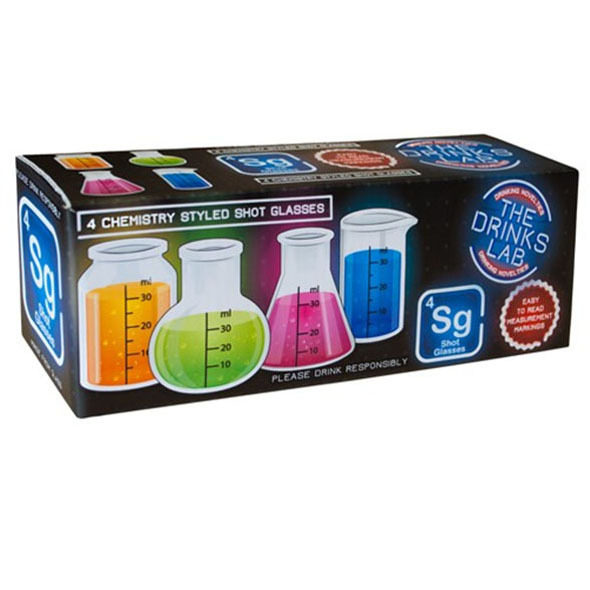 If you or someone you know is something of a Science-buff, and they also enjoy a tipple, these chemistry shot glasses make for stunning gifts! 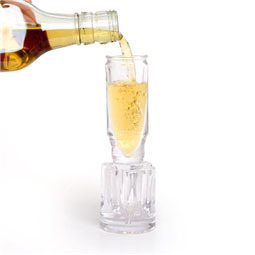 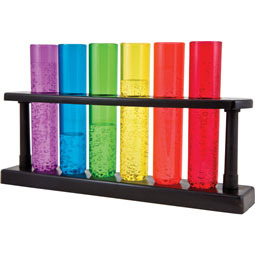 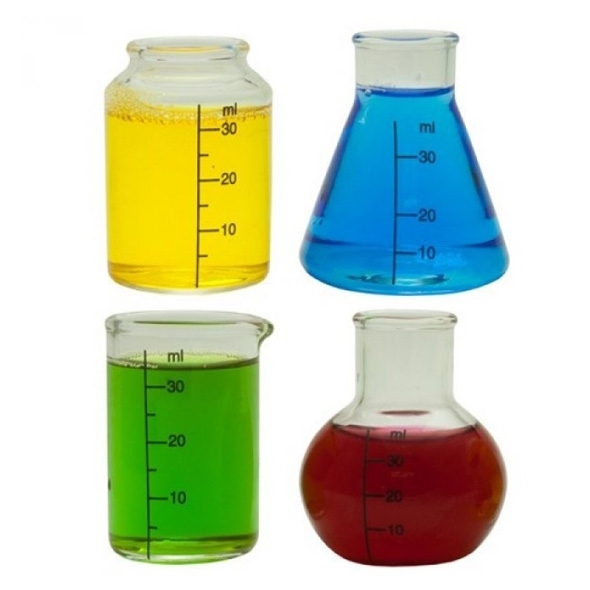 Then you'll DOUBLE-LOVE these cool Chemistry Shot Glasses. 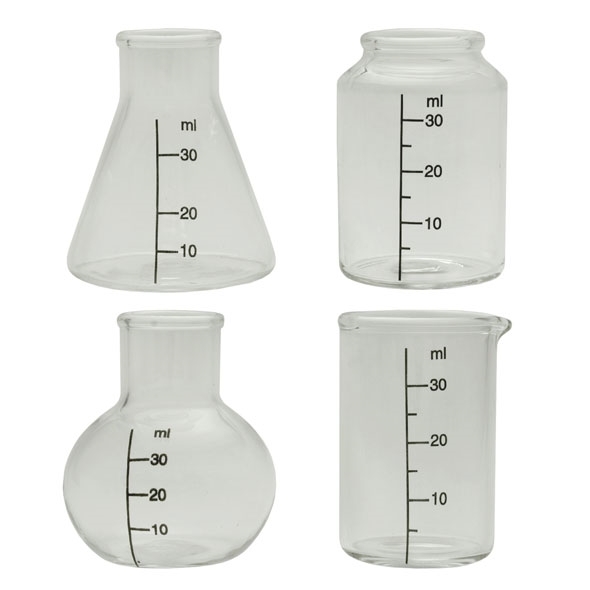 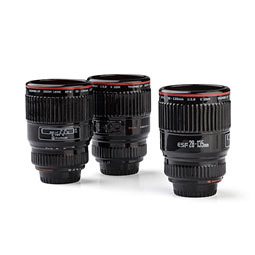 Each one resembles a scientific beaker-type thing, just like the sort you'd find in a proper science lab. 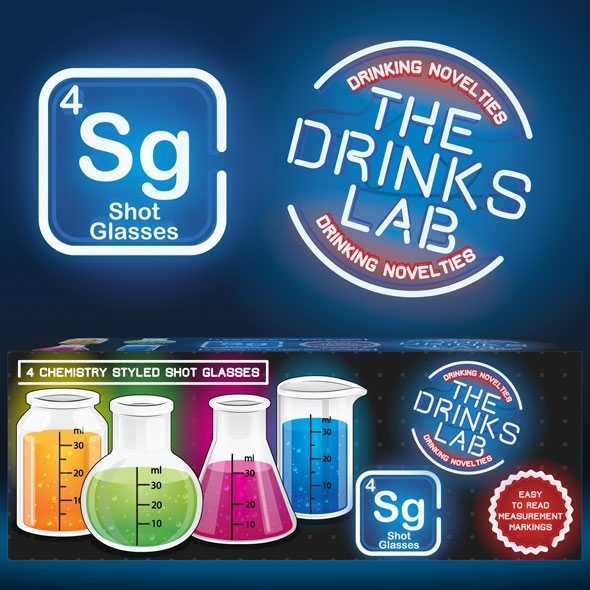 Bottoms up, and remember, it's for science! 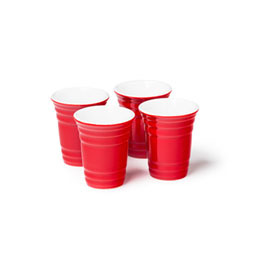 Perfect for house parties and wild nights in!